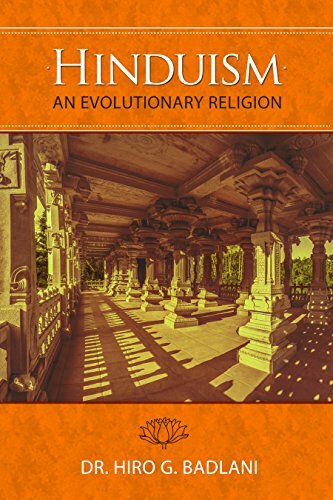 Hinduism: An Evolutionary Religion covers all aspects of Hindu religion, culture, and philosophy in a series of 57 small easy-to-read chapters. 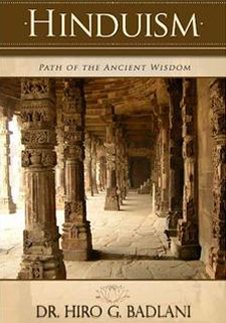 Spiritual teachings from the book’s core and the information are presented in a non-dogmatic manner, stressing the basic unity and homogeneity of all religions. 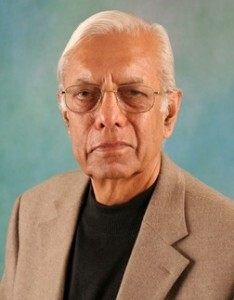 You may visit “YouTube” and “FaceBook” for the current activity of the author. For an introduction and to learn more about Hinduism please see the videos below. The books are available in both paperback and e-book kindle edition.